So Aoki is Chief Corporate Planning Officer, working across the wider Executive to define and deliver the strategic direction of the business. Before his appointment in 2019, So had been COO of Dentsu Aegis Network China, responsible for business integration and enhancing synergies across the group since 2017. 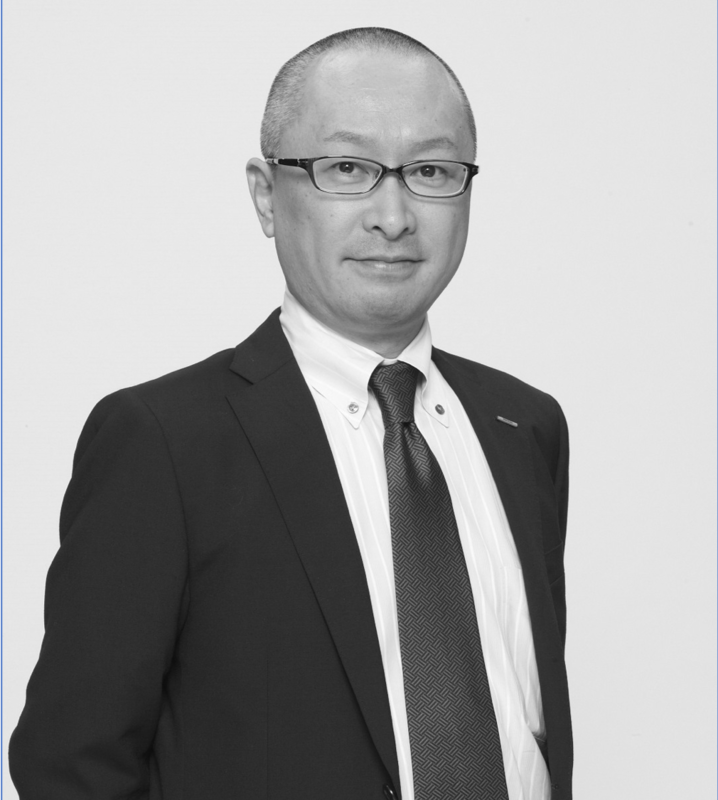 He previously worked at Dentsu headquarters in Tokyo on corporate governance, integration, and management countermeasures since Dentsu acquired Aegis Group in March, 2013. Prior to the role, he was SVP of Dentsu Network in New York, the overseas management organization of Dentsu Inc, and was responsible for corporate governance and M&A. Before moving to New York, he was Managing Director at OPT inc., a leading digital agency in Japan, heading the strategy and planning team from 2008 through 2010. So graduated from the University of Tokyo with a Bachelor of Art’s degree in 1991 and has an MBA degree at Tuck Business School at Dartmouth College, US.